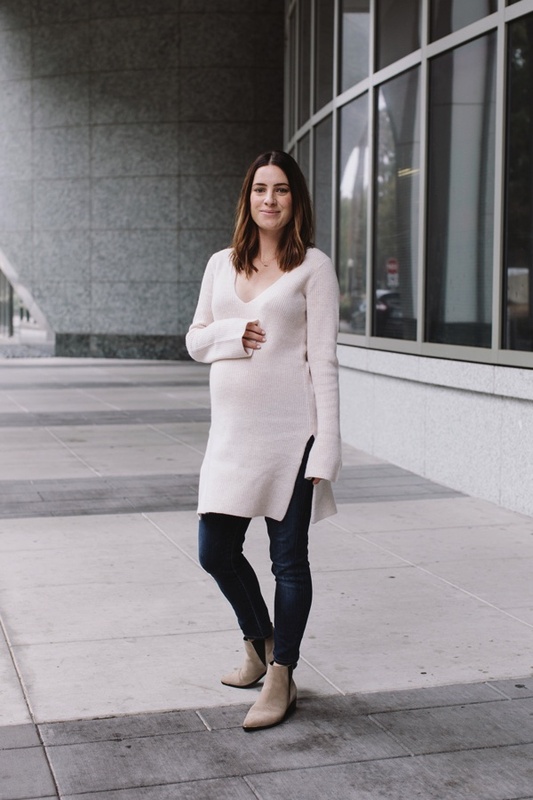 Just because you’re pregnant doesn’t mean you can’t dress comfortably, in style and feel confident. 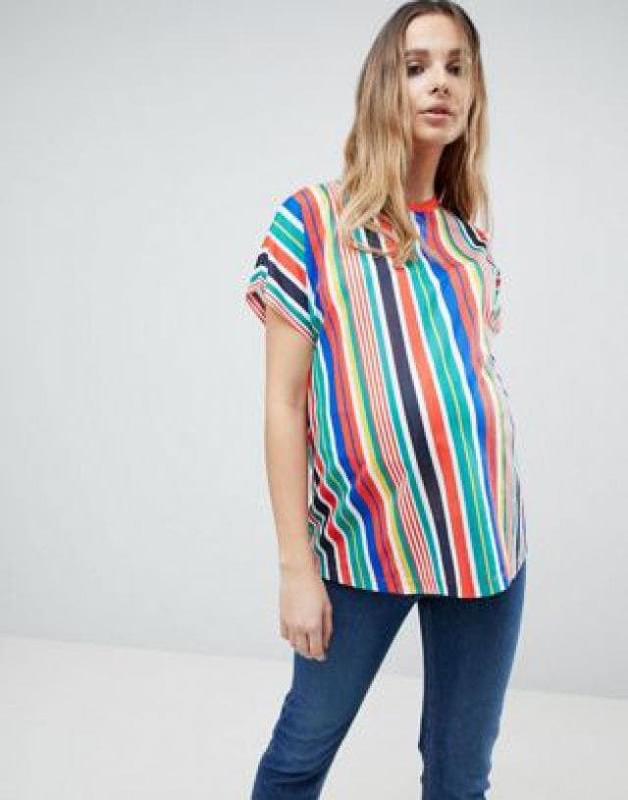 2019 has ushered in some new fashion trends in maternity clothing offering some colorful and trendy options. No more nondescript or shapeless outfits. Trade those days in for style, expression, and wow-to-wow wardrobe fun. Let’s look at some new maternity fashion ideas for 2019. White and pastels are the colors to wear this year. More saturated and brighter colors and their combinations are in as well. It depends on your preferences and mood. The main print is stripe, mostly vertical for 2019. The vertical stripe will draw a silhouette and a more slimming figure (and who doesn’t like that!) Making you feel confident and ready to take on the world will have you feeling fabulous. Small floral ornaments: flowers, leaves, and buds are in fashion for maternity dresses. Walk into spring and summer this season looking like you just stepped off a fashion runway! Cotton dresses are not only stylish but comfortable. An ideal option is natural silk. The most relevant hues in maternity fashion are blue, burgundy, olive, and beige. You’ll look modern and feel comfortable. Blouses should always be in the wardrobe for any young mother yearning to be in fashion. A free, light and airy cut will look good with almost anything. Dresses have always been considered the most comfortable piece in your wardrobe. The 2019 trend is knitwear, wool, and tweed. Designers have complemented styles of dresses with open shoulders, wide necklines and moderate lengths this year. If you’re searching for something to wear for everyday fashion, look at sweater dresses, shirt dresses, and knitted styles. The most popular colors in 2019 are light pink, pastel, and white. 2019 Fashions That Will Knock Their Socks Off! Pay attention to fashionable dresses, knee-length shirts, and styles with spacious asymmetrical skirts. Add a stylish jacket to any wardrobe during your pregnancy and be ready to hit the town. If jackets aren’t your style, try ponchos and fur vests. It’s ok to look like you own the town! When all else fails, embrace the bump. Be confident; all pregnant mom bods are beautiful. You can quote us on that one!